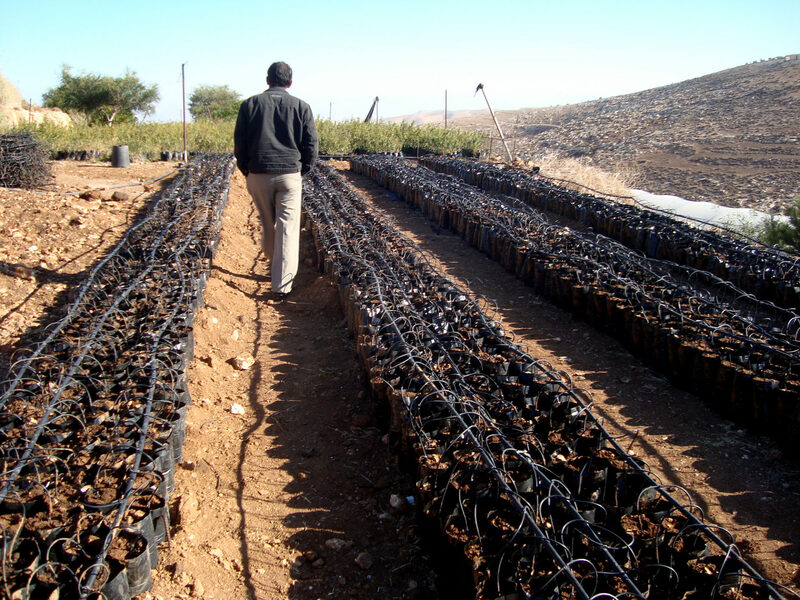 Last week, Francisco Martín, projects technician at FUNCI, travelled to Lebanon and Palestine in order to assess two Med-O-Med projects at very different stages of implementation. 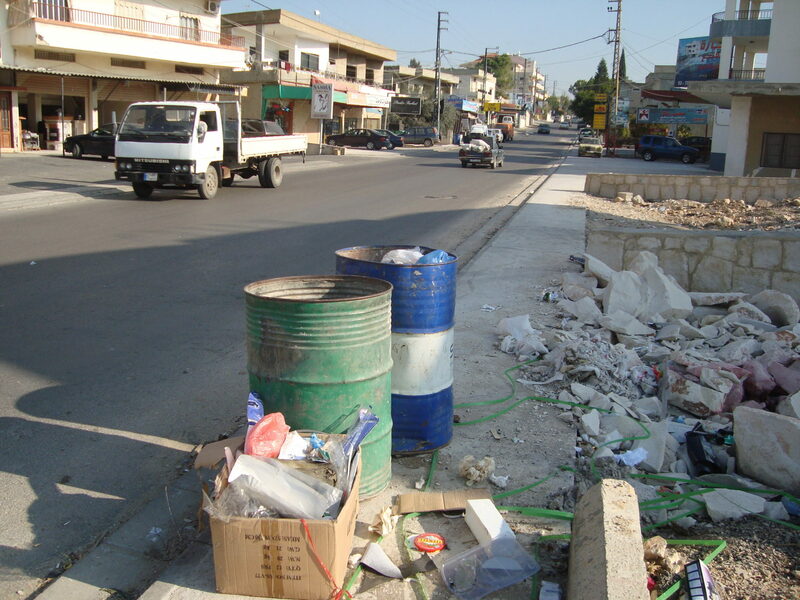 Med-O-Med collaborates with the Municipality of Doueir in southern Lebanon in the “Green Doueir, Clever Doueir” project funded by the EU for the improvement of the solid waste management and environmental awareness. As the implementation period just began in early December and it is planned for 18 months, this first visit mainly aimed at the collection of detailed data on the current conditions in Doueir: infrastructures, state of environmental conservation, commitment of local organizations, etc. 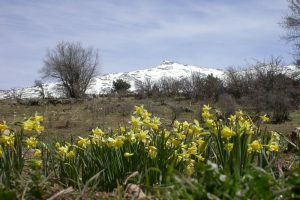 All this converged in several meetings with local representatives, among them Hussein Hoteit, project manager at the Municipality, in addition to an in-depth reconnaissance tour. 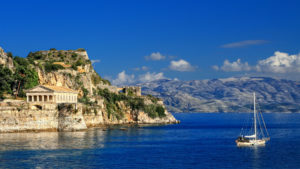 Furthermore, a meeting was held at the EU Delegation in Beirut with the project responsible staff in order to know several technical aspects and obtain information on other thematically related projects in Lebanon. 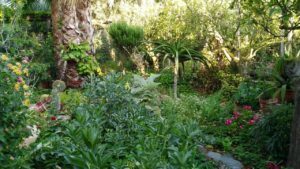 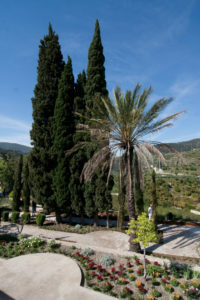 Secondly, Med-O-Med and Al-Quds University have concluded the implementation of a project financed by AECID comprising the establishment of an Andalusian Botanic Garden at the campus of this University in Abu Dis, West Bank. 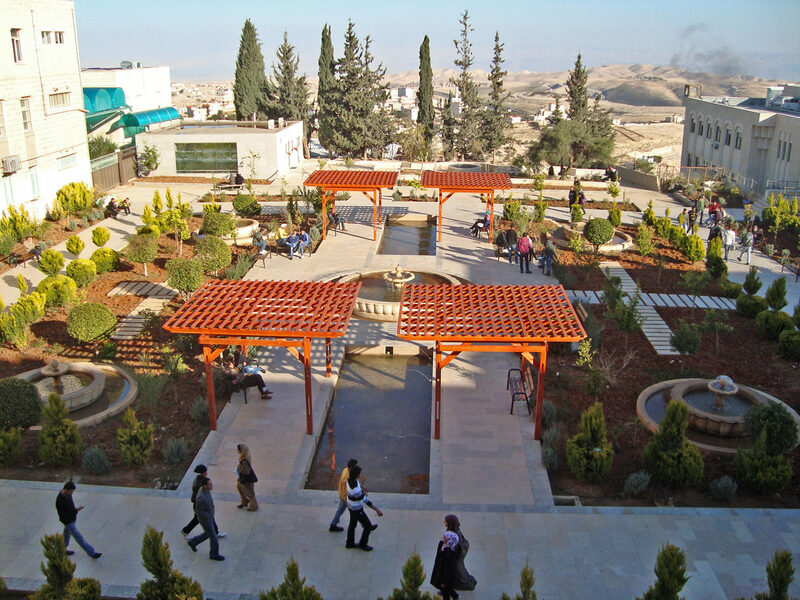 The Garden is surrounded by several faculty buildings and it is crossed daily by both, hundreds of students who use it for resting and study, and professors who profit from the gardens for technical explanations, taxonomy and research, among them Dr. Khaled Sawalha, Chairman of Life Sciences Department and project leader at the University. 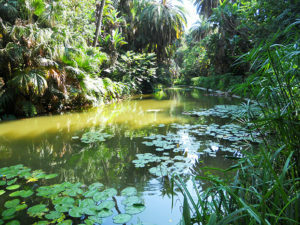 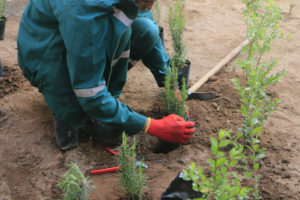 Besides, the establishment of this Garden is under a strategy which encompasses several courses of action: on the one hand, Al-Quds University aims at increasing the proportion of green areas on campus by means of other gardens and future initiatives such as a seed bank and botanic projects. 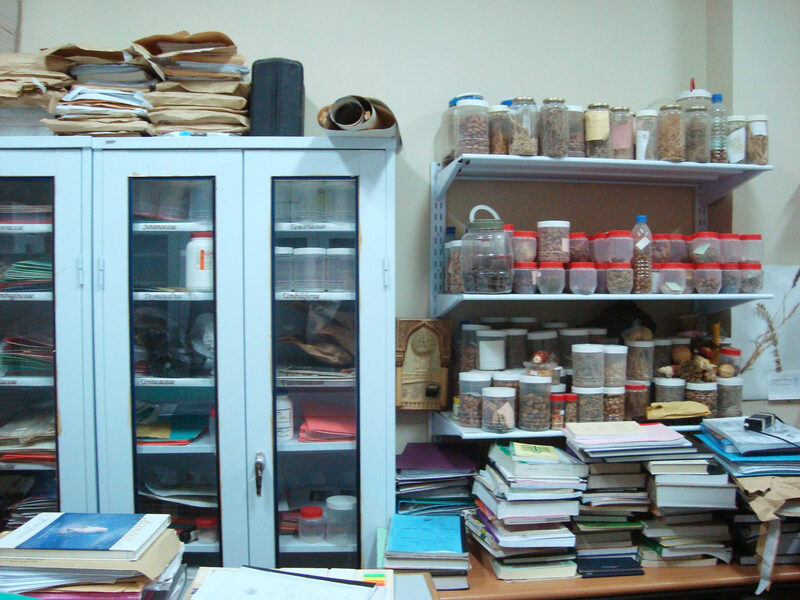 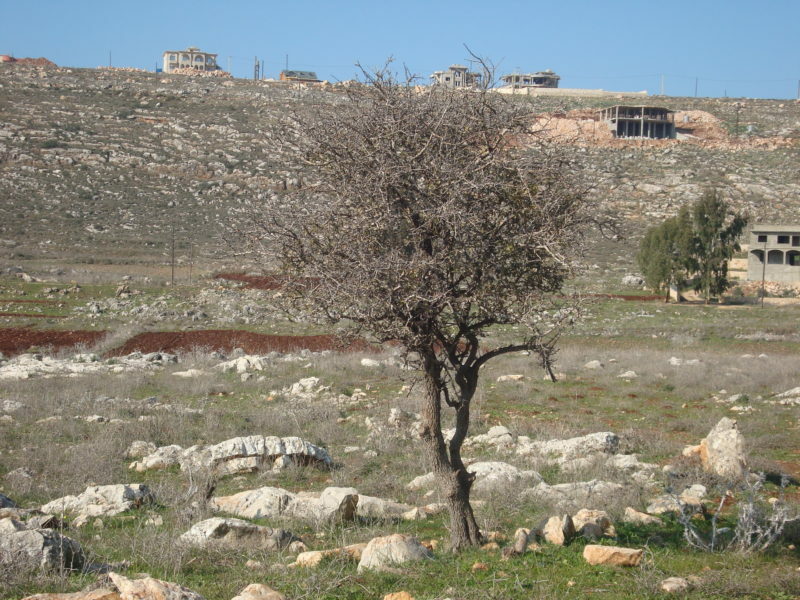 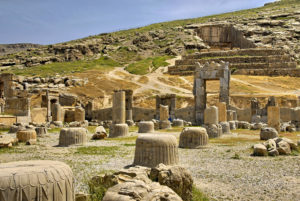 On the other hand, within a national framework, taking into account the circumstances of the occupation, the University cooperates with other International and Palestinian bodies towards the establishment of institutional foundations for the preservation of the country’s flora as part of the Palestinian cultural legacy and identity and also as an important element in its economy. In this vein, the projects technician of FUNCI held several meetings with representatives of the Palestinian Agriculture Ministry and made trips to explore the possibility of developing new projects with the Biodiversity Centre in Bani Naim in the southern West Bank and the National Agricultural Research Centre by Jenin. 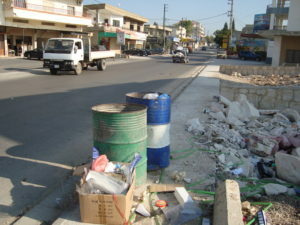 This entry was posted in News, Sustainable Development and tagged Al Quds, Doueir.